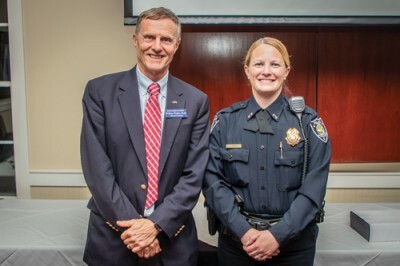 Francis Marion University’s Department of Psychology honored Myrtle Beach Chief of Police Amy Prock as the recipient of its 2018 Psychology Alumni of the Year award during the department’s annual alumni reception on the University’s campus. 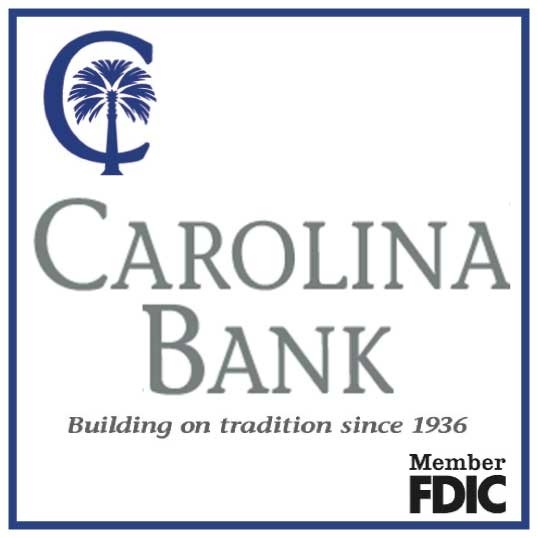 Prock received her Master’s of Science in Clinical Psychology from Francis Marion in 2002. She was named the chief of police for the City of Myrtle Beach in 2017 after serving more than 20 years with the Myrtle Beach Police Department. Dr. Will Wattles, the chair of Francis Marion’s Department of Psychology, said Prock’s acumen for community service was apparent as a student. Prock, a Virginia native, previously graduated from Radford University in 1996, but her experience at Francis Marion continues to impact her career. “Francis Marion has been something that’s been a part of my career because I learned so much,” Prock said. “I often say that gaining my master’s was not just gaining my master’s, but it was adding another tool to my tool belt... It’s something that’s helped to get me where I am today. It’s put me in a position where I feel like I can help my community.